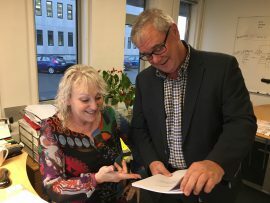 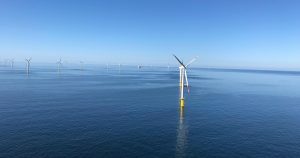 MMT has won ten new contracts within the offshore wind, renewable energy and oil & gas industry during the past two months. 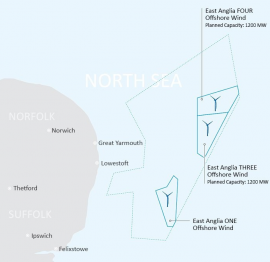 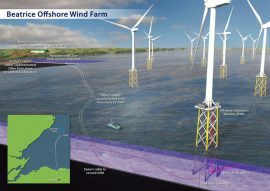 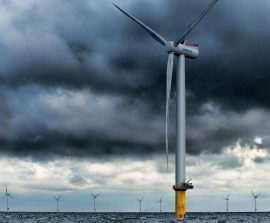 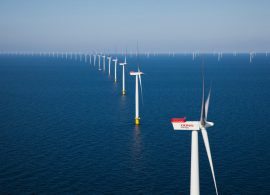 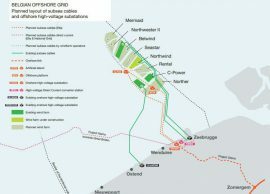 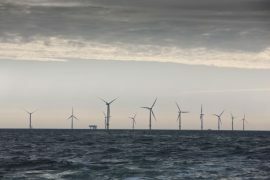 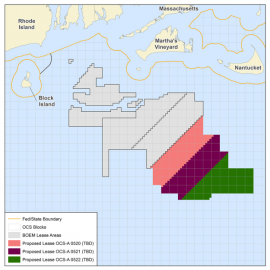 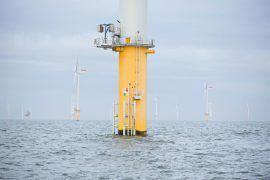 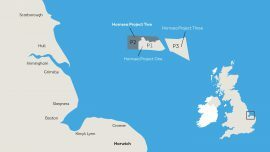 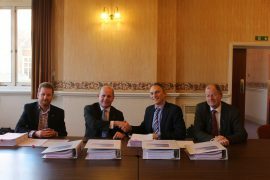 Equinor, an oil & gas giant increasingly focusing on offshore wind, has awarded Sheringham Shoal maintenance contract to Stowen Clean Energy, a Great Yarmouth-based company founded in 2016 as a diversification for Stowen Group’s oil & gas business. 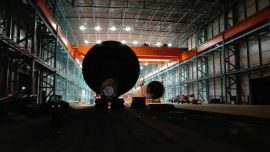 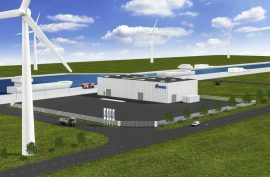 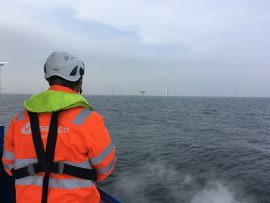 Semco Maritime is performing an engineering study for the Hai Long offshore wind farm in the Changhua area in Taiwan, after being contracted by the developer, a joint venture between Northland Power and Yushan Energy. 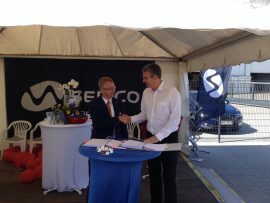 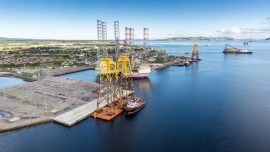 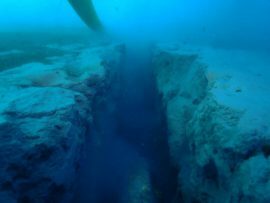 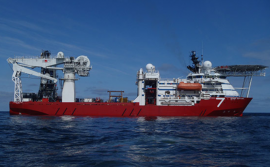 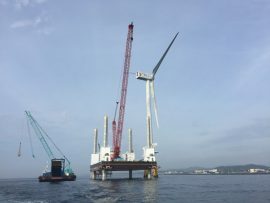 Singapore-based G8 Subsea has been awarded a contract by KOCECO for the burial of inter-array cables at a Korean offshore wind project, according to an announcement on social media by the subsea specialist’s director and co-founder Philip Sim. 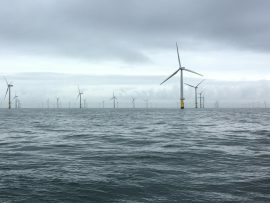 UK subsea company Rovco has been awarded a three-year contract for inspection services at the Gwynt y Môr offshore wind farm, after winning a tender launched by innogy. 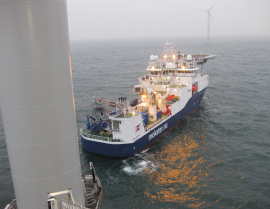 DOF Subsea has secured an offshore wind contract for its construction support vessel Skandi Neptune in the Atlantic region. 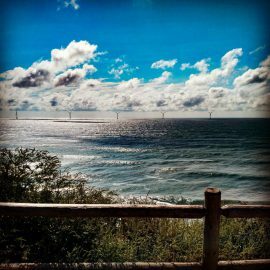 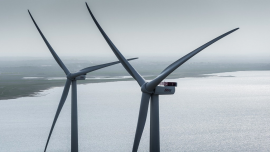 Korea Offshore Wind Power (KOWP) and Swiss Re have awarded LOC Group a contract for marine warranty surveying (MWS) services on the 60MW test phase of Korea’s Southwest Offshore Windfarm Project.